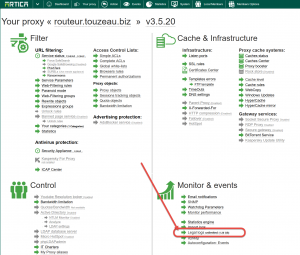 If you receive this notification, this means the partition where proxy “source/legal” logs are stored is full. 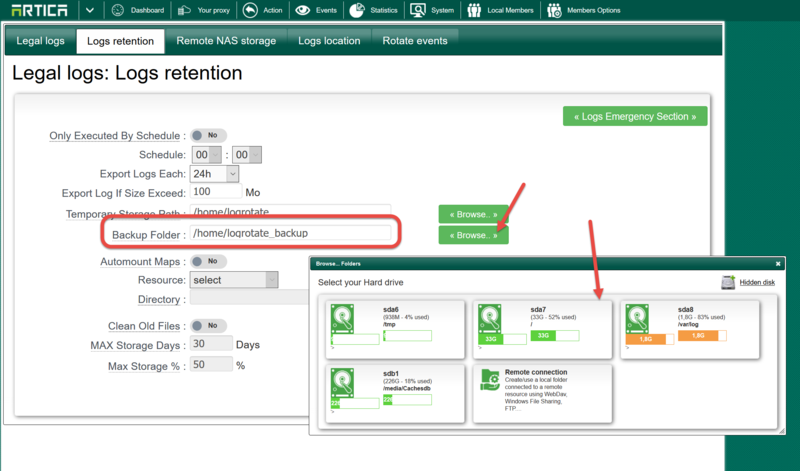 Usually the log storage path is “/home/logrotate_backup” in the /home partition or system partition. 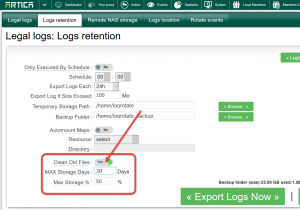 1) Use a NAS smb in order to store logs. 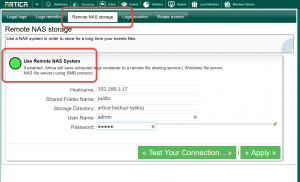 Turn on Use Remote NAS system and fill the form. 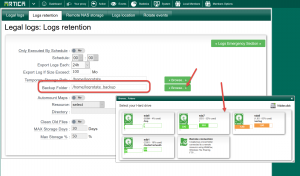 Old logs will be automatically moved to the remote shared folder. 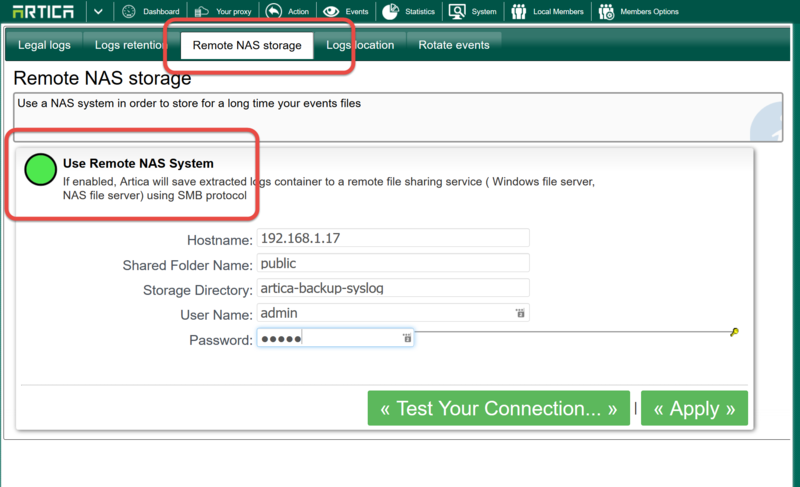 2) Add a new disk and define storage directory in this new disk. Add a new disk on your system and create a new partition. 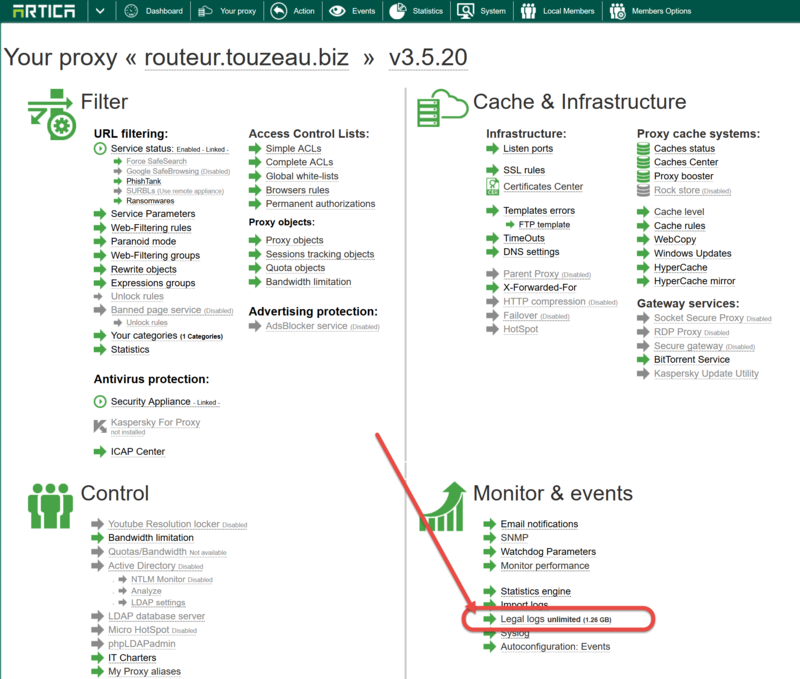 By defaut, Artica stores logs for an unlimited period. 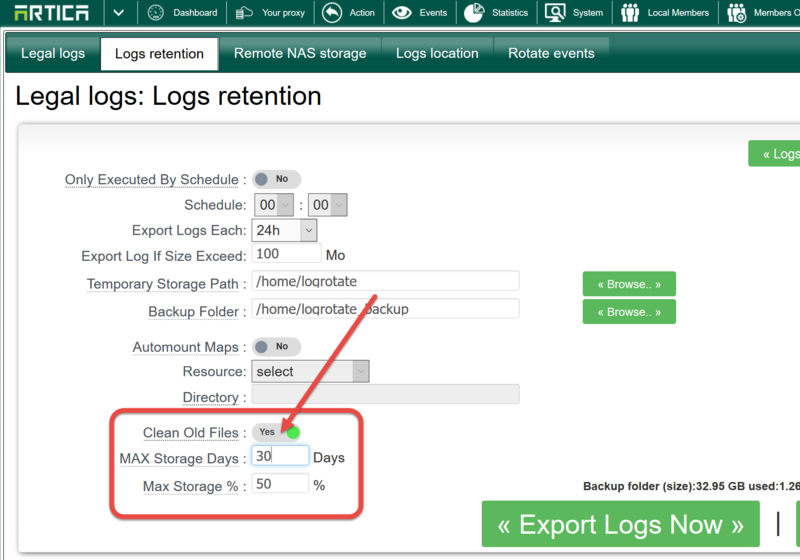 Logs will be cleaned at the next backup stage.